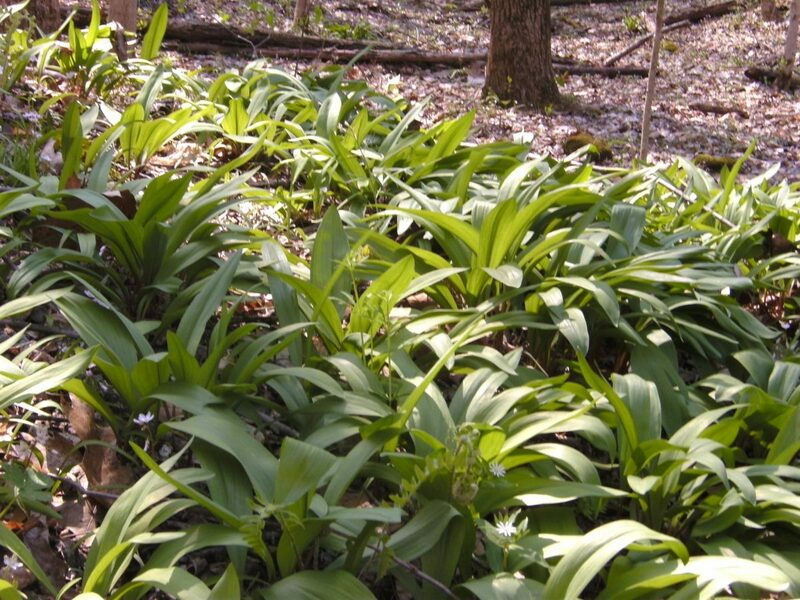 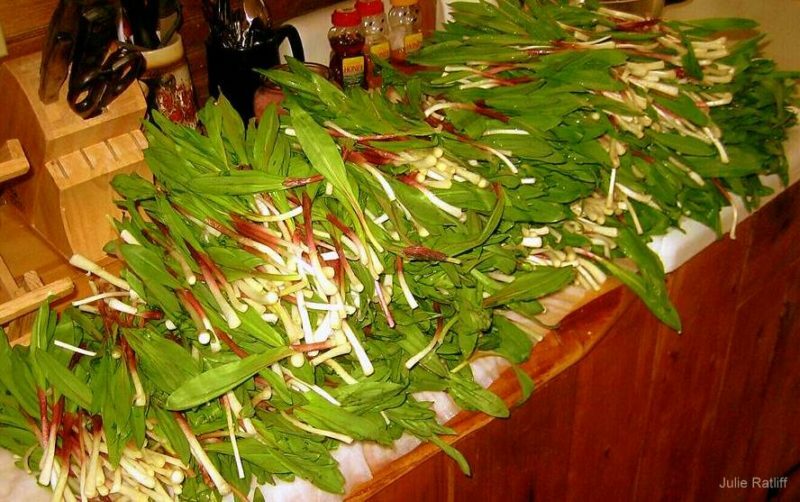 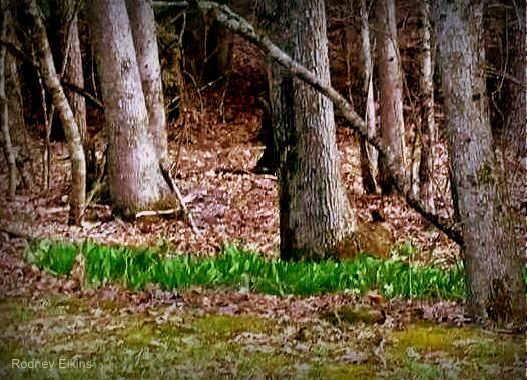 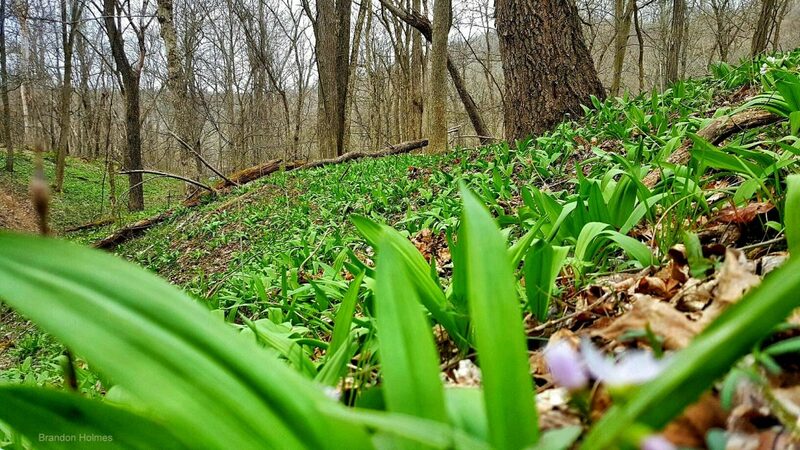 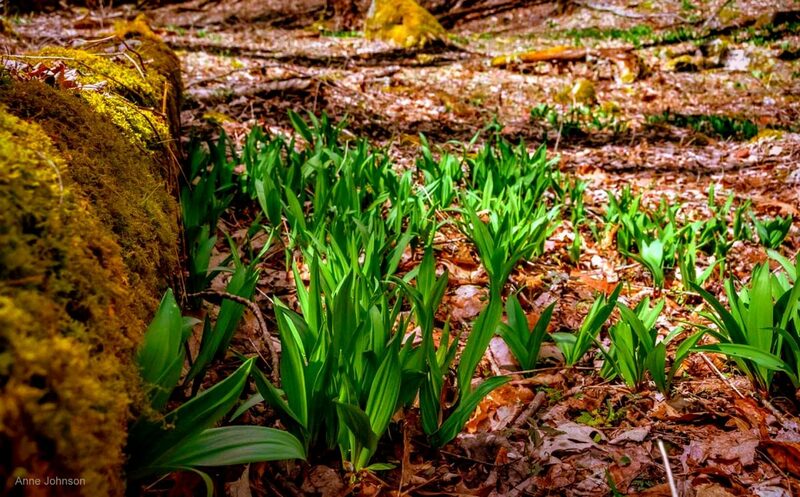 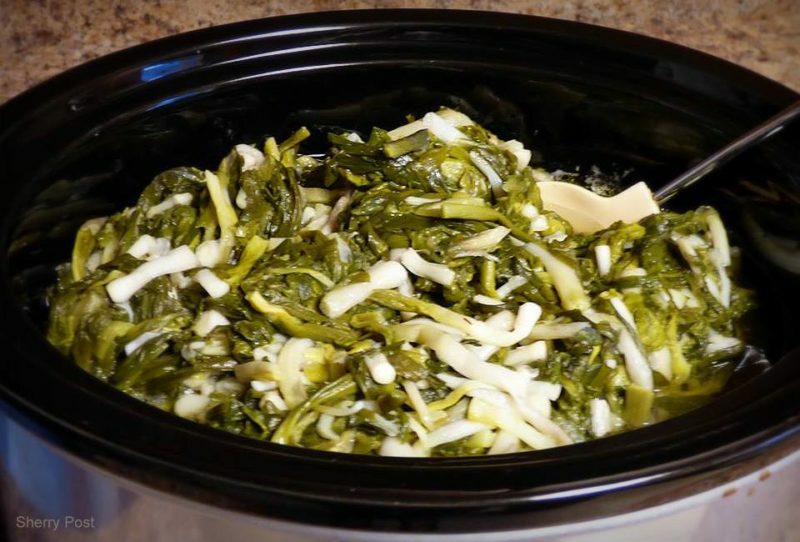 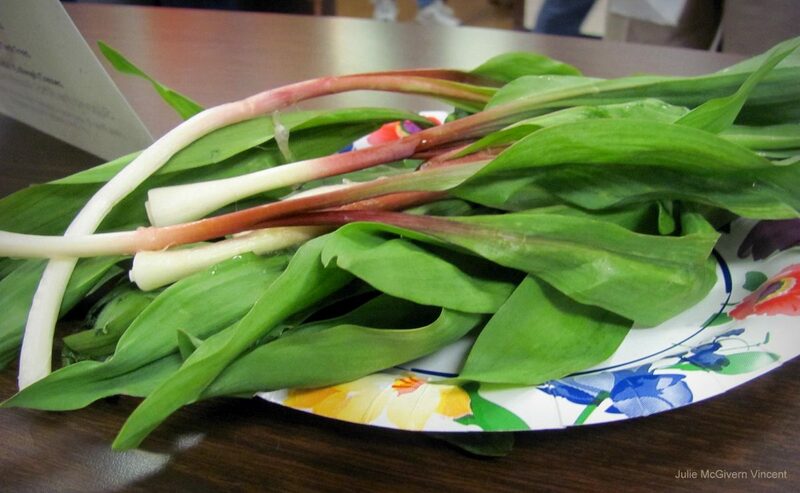 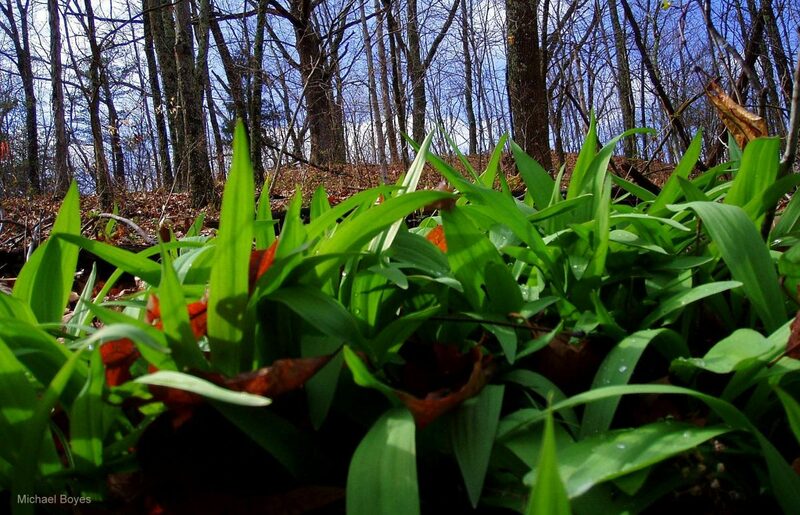 A rite of spring in West Virginia, the consumption of wild leeks, or ramps, has become a tradition around which communal dinners have been established. 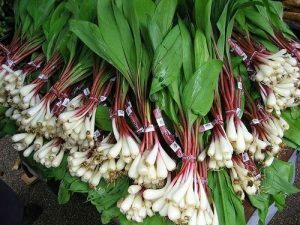 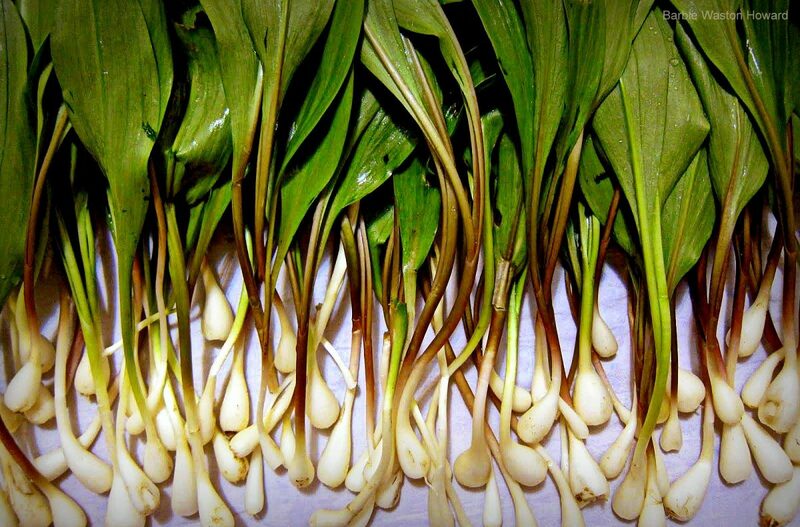 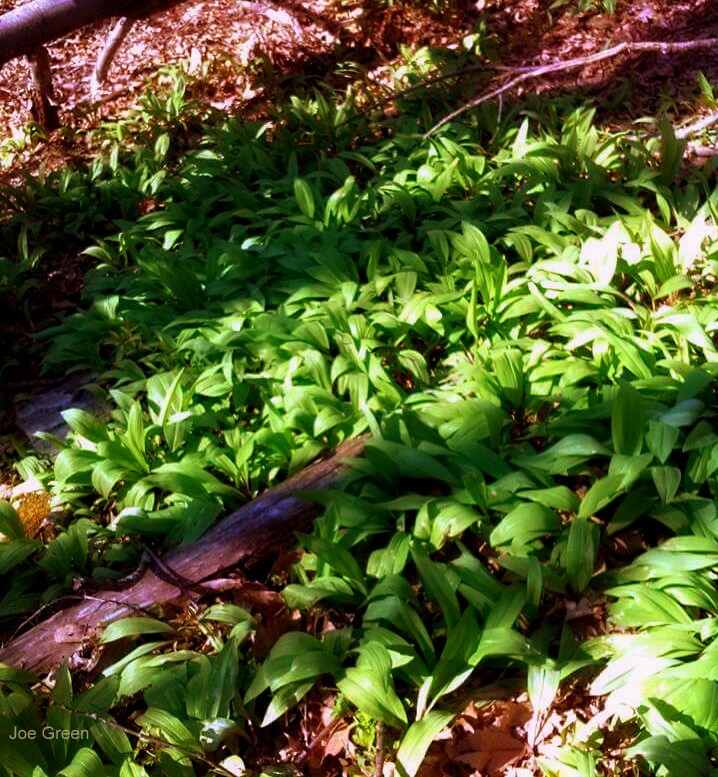 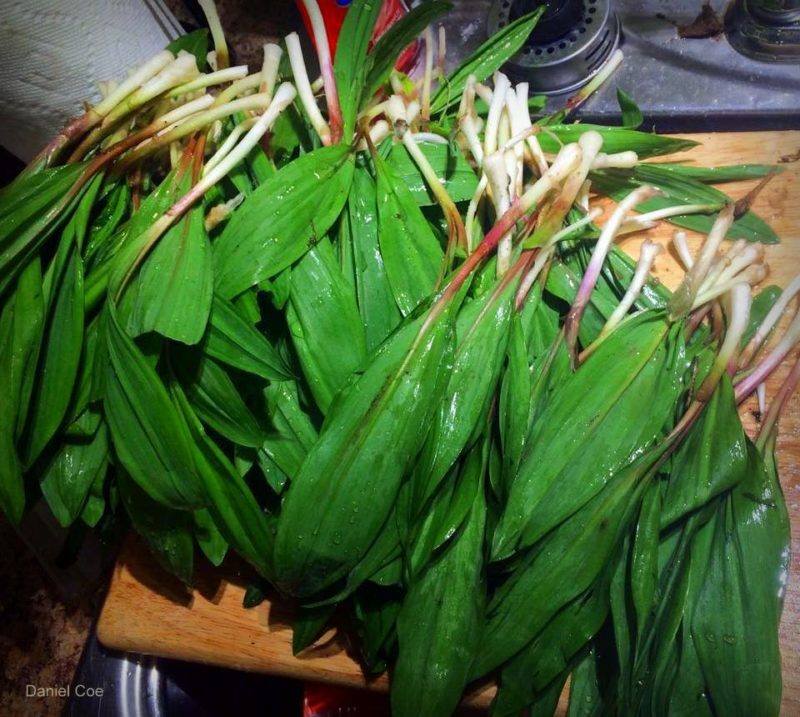 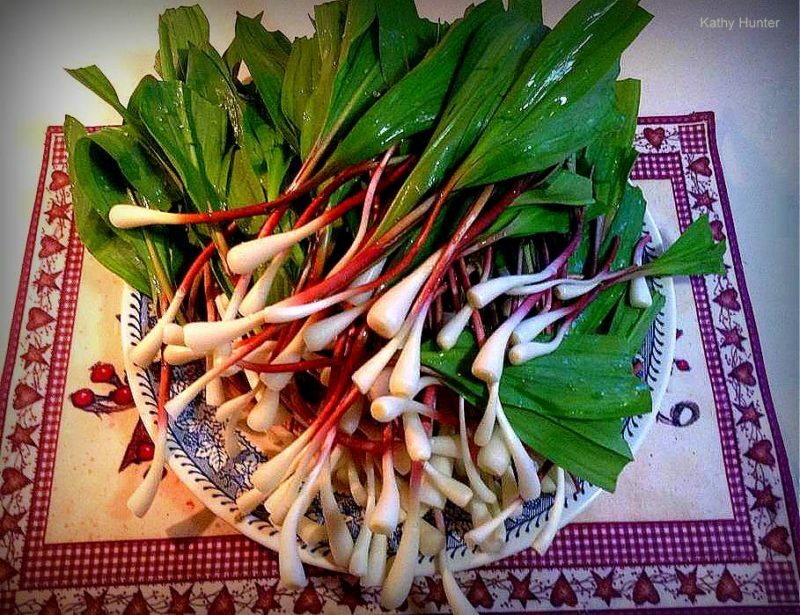 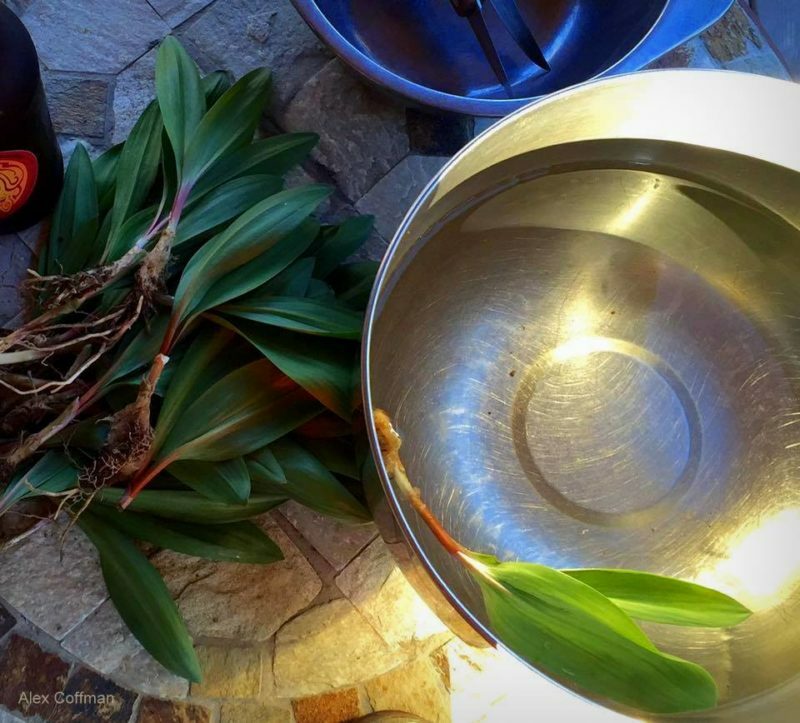 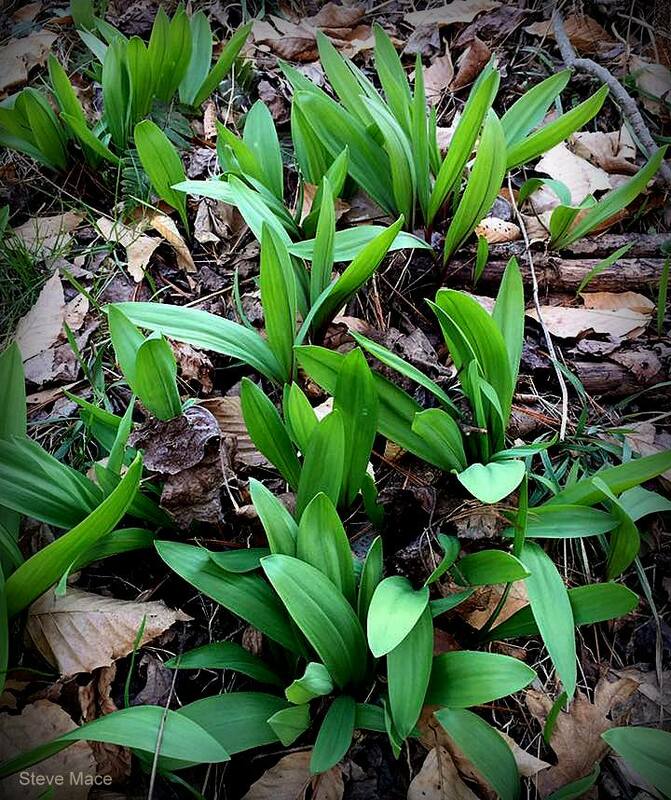 Ramps were among the first edible greens to appear in spring, and the consumption has inspired dinners and community events during which ramps are served as a main course. 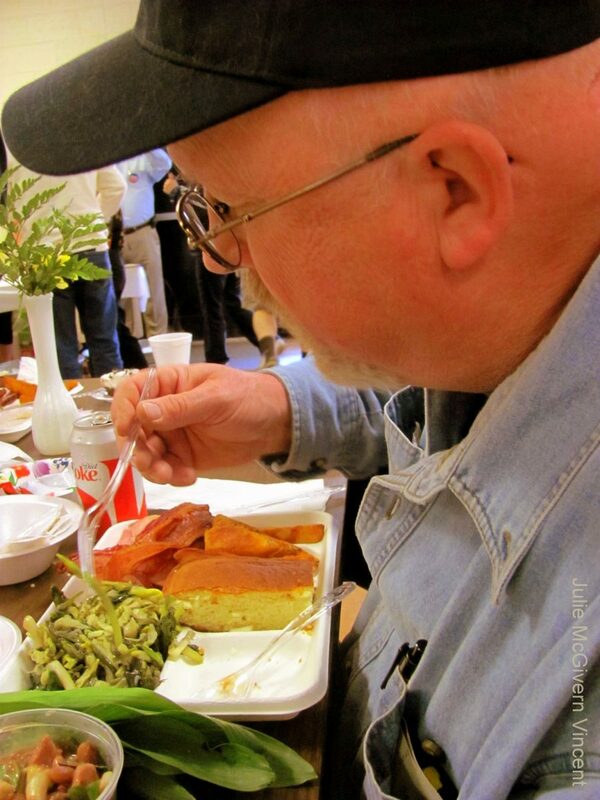 You’ll find a list of annual ramp dinners in our agritourism information.